The strangest egg you’ve ever seen, top winter hen tips & your eggsclusive Eglu discount! Keeping your own chickens is fun and fascinating, especially when you never know what you’re going to find in the nesting box! Eglu Owner Emma Postlethwaite recently had quite a surprise when she went to collect her eggs in the morning; her Light Sussex hen, Wendy, had laid a whopper. Weighing in at 5.9oz, Emma knew it was going to make for a cracking breakfast but she was not eggspecting what happened next. Breaking open the shell she discovered something sp’egg’tacular – an egg within an egg. Watch a video of the eggstraordinary reveal here! 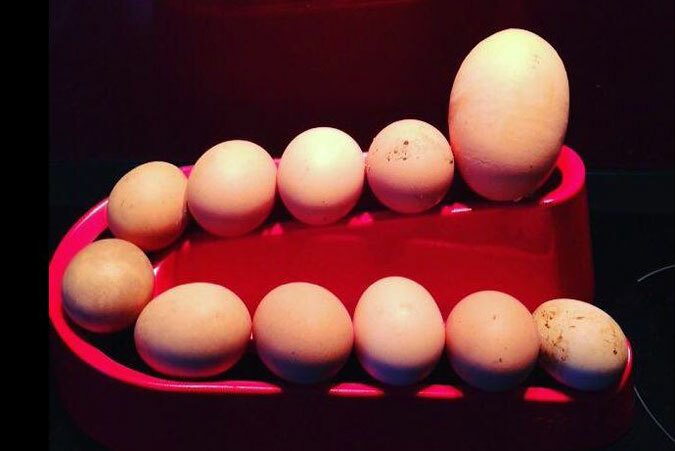 Have you found any weird and wonderful eggs in your Eglu? Let us know your story and send us a pic if you can! Is your coop looking worse for wear? It’s time for an upgrade! Treat your Hens to a New Coop and Save over 10%! This month we have a very special offer on some of our best-selling pet houses – save over 10% on Eglu Gos, Eglu Go UPs and Eglu Go Hutches! There’s no better eggscuse to treat your pets to a stylish new home and you’ll love being able to look out to the garden to something bright and colourful on a cold winter’s day. 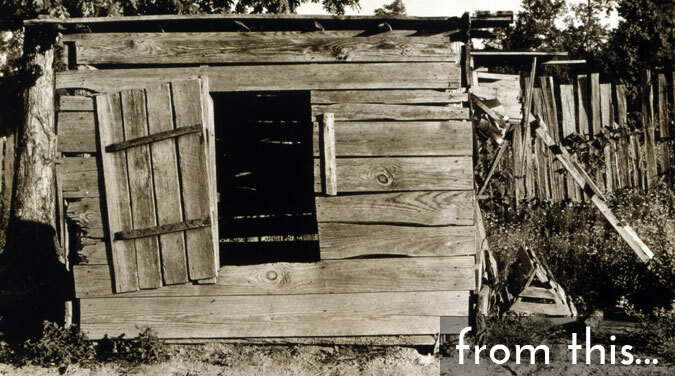 Don’t have a chicken coop or rabbit hutch to upgrade? Don’t worry, this offer is open to new pet owners too – just use our special promo codes below to redeem your secret discount. Following a mild but wet December it’s time to say hello to the big freeze again. Brrr! You may not be welcoming it with open arms but you can at least be prepared with our top tips for winter chicken care. And don’t panic, your hens are hardier than you think! Always shut your hens in the Eglu when it gets dark and open again in the morning. The twin-walled insulation will keep them nice and cosy. 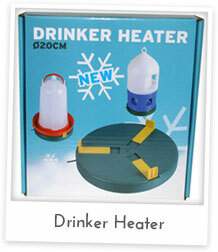 Invest in a spare drinker or two to have on hand for frosty mornings – simply swap their frozen water for fresh! 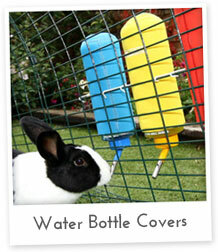 Alternatively try using a water heater to avoid your hens having to drink slush puppies. 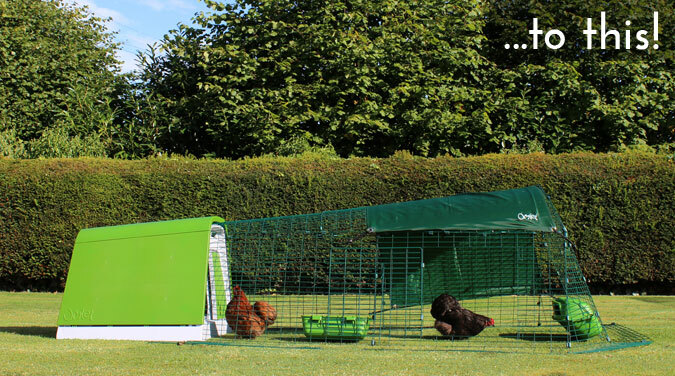 Move your Eglu to as sheltered a spot as possible and add a suitable run cover to allow your hens to roam around without being rained on. More poop in the chicken coop? This could be down to your hens eating more regularly to stay warm. Pick up the frozen droppings every couple of days and clean your Eglu more often than usual. Thought porridge was just for bears? Chickens love it too. Use feed pellets instead of oats, add boiling water, stir and allow to cool before adding a touch of poultry spice. Perfect for a warming evening snack. 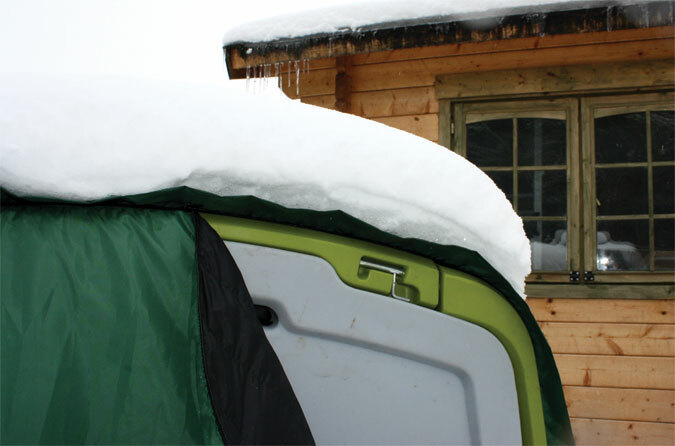 An Eglu will keep your hens warm enough whatever the weather but you can always add an Extreme Temperature Jacket for eggstra protection on freezing nights. A Very Happy Cube Customer! What’s better than having an Eglu in your garden? Having three! Jenny Evans loves our chicken coops so much she now has a rainbow of Cubes for her feathered friends. She sent us this email to let us know how happy she is with her products. To find out more about the cracking coops we have on offer, visit the website. 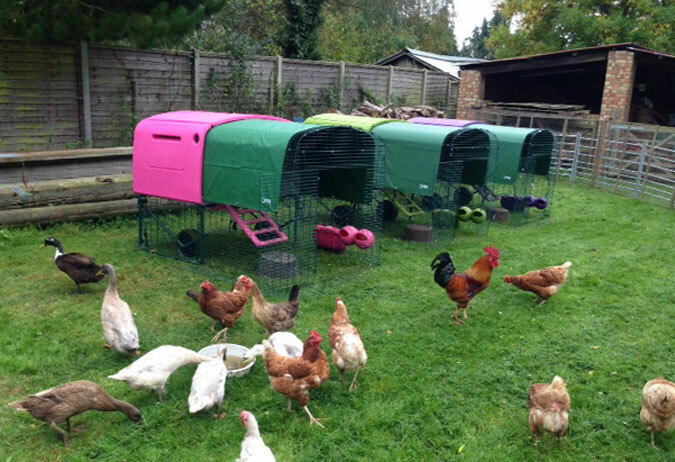 And don’t forget our Eglu Gos and Go UPs are on special offer this month! 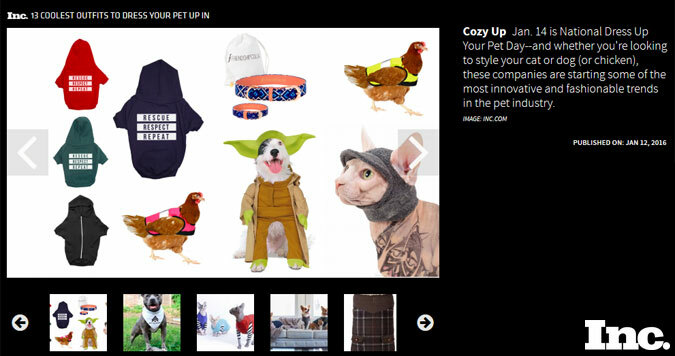 Today is National Dress Up Your Pet Day and we are eggcited to see our High-Vis Chicken Jackets in Inc’s ’13 coolest outfits’ list. Now, we agree, these jackets are cool, but they are functional too. Not only do they make your chickens easy to spot in the dark, which is great if you feel like you end up playing hide and seek every evening, but they also give protection to hens that are a little on the bald side. 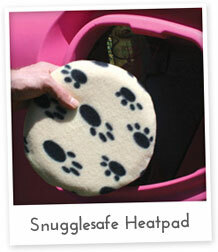 They offer comfort and warmth in cold weather and they have been designed for ease of use and manoeuvrability. Please note, your hen may take a few days to get used to her new garment and it should be removed at night so she doesn’t get too warm. Make sure you check out our Camo Chicken Jackets too, or, if you’re a dog owner pick up one of our stylish tweed numbers. Thanks to everyone that entered December’s terrific competitions. Wendy Jackson was the winner of our Personalised Pet Painting competition and she is soon going to be the proud owner of a piece of unique artwork by artist Nicola Metcalfe. You can see Wendy and her pals above and we will share the painting when it’s complete. The lucky winners of the Your Chickens Magazine competition were Rosalind Cunliffe, Susan Moffat, Keith David, Alison Botting and Monica Bagley. They will each receive a year’s subscription to this perfect poultry publication.